When it comes to shopping for a watch, price, quality, and design are always among the top things that we need to consider. Although there are countless watch models from many, many brands out there, picking an affordable, nice-looking, and well-crafted watch is not an easy task for sure. So, in today’s article, we are going to list out the best watch brands under $500 that you can trust. Well, they are brands from Switzerland, Japan, and America which have been famous/recognized worldwide for years by their high-quality and affordable-priced products. Let’s see what they are! Switzerland is well-known not only for its very long tradition of making watch but also luxury watch lines that cost up to thousands or even dozens of thousands of dollars. While Blancpain, Rolex, Breguet, … target at the high-range segment, Tissot and Movado offer much more affordable prices. Tissot was started in 1853 by Charles-Félicien Tissot and his son in Switzerland’s Le Locle city. In the same year, 1853, the brand marked its appearance in the watchmaking industry by launching the first pocket watch with two-time zones and mass-produced pocket watch. Tissot was also the first brand to introduce products made out of plastic, stone, wood, and mother of pearl. In 1983, Tissot officially became a member of The Swatch Group Ltd. – the world’s largest watch producer and distribution. Now, their watches are categorized in the middle-range market by Swatch Group. Since the day it came out, Tissot has been the official timekeeper for many professional sports leagues, including Moto GP, cycling, ice hockey, etc. Famous for affordable watch lines, Tissot offers a wide range of quality products for very reasonable prices as compared to other renowned Swiss watch brands. 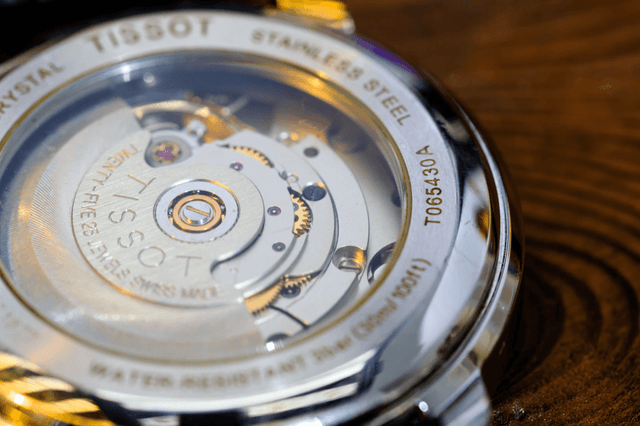 Watches under $500 produced by Tissot are Tissot Everytime Medium Nato ($220), Tissot Tradition ($300), Tissot Chrono XL Classic ($350), Tissot Gentleman Swissmatic ($365), Tissot PR 100 Chronograph ($425), and so on. You can also visit Tissot’s official website at tissotshop.com for more products and details. In 1881, Movado was founded in La Chaux-de-faunds, Switzerland by the name LAI Ditescheim & Freres SA which was officially changed to Movado in 1905. In 1983, the North American Watch Corporation (NAWC) acquired Movado and since then, it’s become a part of this watch company. By the time, Movado has continuously developed different lines of watch and also impressed the industry with amazing products. Respectively, the brand introduced to the market its first Modernist Pocket, Digital, Museum, and Elegant Calendar Watches. 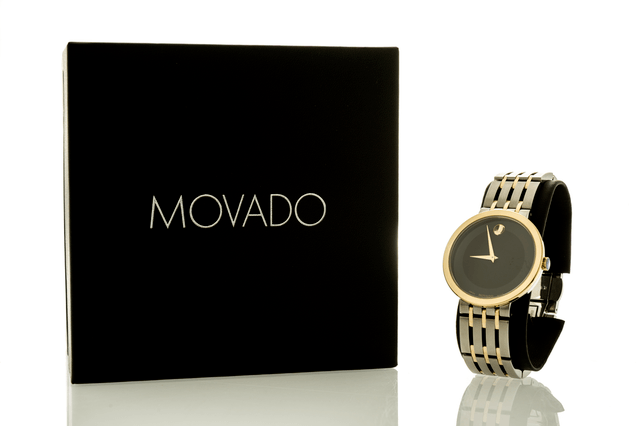 Among all of these lines, the Museum Watch has been considered the most iconic and best known model of Movado. Like Tissot, Movado also markets many affordable watches that are all well-designed and well-crafted. If you are looking for Movado watches priced less than $500, here are some great suggestions: Movado Bold ($395 – $495++), Movado Heritage series ($495), Bela ($495), Rondiro ($495), etc. For further details, you should check out Movado’s website to get official information related to its watch models, prices, and more. Not only is Japan a true pioneer in the high-tech industry, but it’s also one of leading innovators that have leveraged the world’s watchmaking industry to a new level, especially in the mid-range market. Thinking of Japanese watch brands, of course, Seiko, Citizen, Orient, Casio must be the first names come to mind. Together, they are considered the “Big Four” watch companies in Japan. Surprisingly, Seiko was started in the same year as Movado, in 1881. But Seiko didn’t begin its business as a watch shop or a watchmaker but a jewelery shop in Tokyo, Japan. 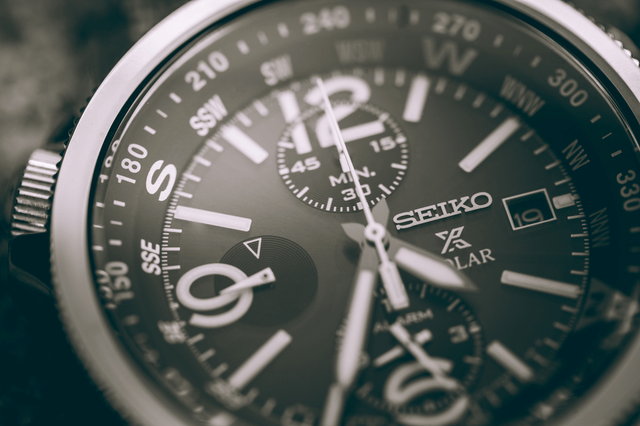 Until 1892, the company officially joined the watchmaking industry by the name Seikosha. Since then, it started making clocks, then watches. As one of the most traditional watch brands in Japan, Seiko has acquired lasting respect for its long tradition, quality products, and innovative technological creations as well. Seiko was the first to launch the quartz watch and kinetic watch in the world. In addition, Seiko also covers a broad range of products, from solar, quartz, kinetic, to mechanical watch lines, varying in price from around $45 to $554,000. What a huge price range, right? So, if you are looking for a quality and affordable watch, don’t forget to take this brand into consideration. 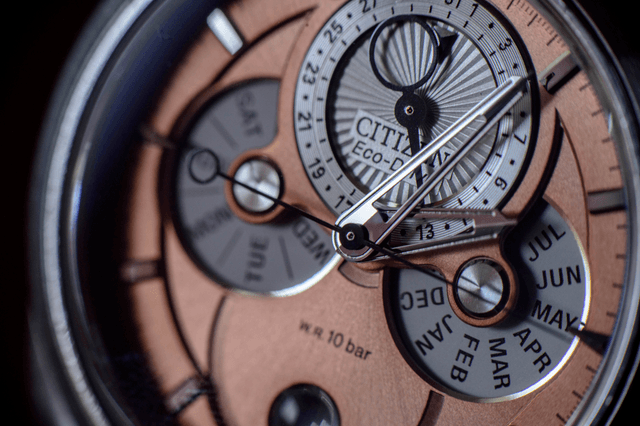 Citizen started its business after Tissot, Movado, and Seiko, though, this brand really has a rich history with impressive achievements as a watchmaker. It was the first watchmaker in the world to successfully produce multizone Radio-Controlled watch and metal case Radio-Controlled watch in 1993 and 2003, respectively. As possessing world-class solar technology, Citizen is the world’s leading brand in this market segment. Its niche is a totally solar-powered watch line called Eco-Drive. Besides, Citizen also provides other types of product, including normal quartz and automatic movements. The next one in our list of “best watch brands under $500” is Orient. The brand has officially operated under the name of Orient since 1951, but in fact, it has more than 100 years working in the watchmaking business. Today, Orient is a subsidiary company of Seiko Epson Corporation. 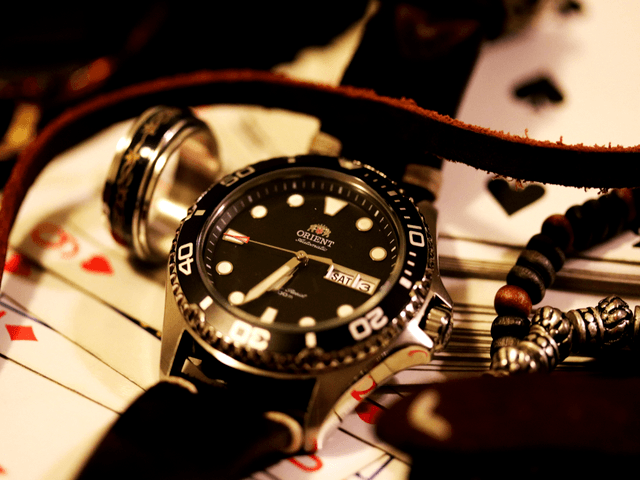 For decades in the watch industry, Orient has considered the mechanical watch line its main focus. Besides, it’s also produced outside its niche with other types of watch like quartz and solar products. As one of Big Four Japanese Watchmakers, products manufactured by Orient feature top quality and reach high standards. They are all impeccable and faultless. Some popular product lines of Orient are Bambino, Monarch, Orient Sun and Moon, Defender, etc. Another affordable Japanese watch brand is Casio. Not like any other watchmaker in this list, watch is not the only product Casio has produced since it was established in 1957. It’s all about electronics. Together with watches, Casio manufactures different types of electronic product, from calculators, printers, cameras, to musical instrument, and so on. About Casio’s watchmaking business, it has developed several watch lines over the past decades, in which the G-Shock is considered one of the most successful series of Casio. 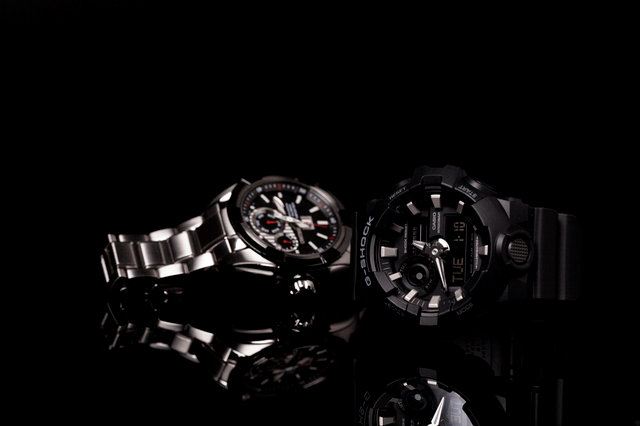 Until now, the G-Shock has been developed and marketed as one of the brand’s important watch lines. America is also home to a bunch of watch brands, including some very popular ones like Timex, Sinola, RGM, Hamilton, … whose products are all reliable and well-made. Well, when it comes to affordable American watch brands, Hamilton, Fossil, Bulova, and Invicta are always among the big names. 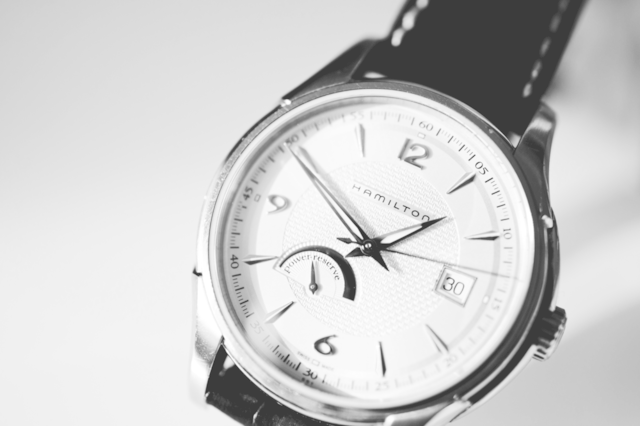 Hamilton had its origin as an American watchmaker that was founded in Lancaster, Pennsylvania in 1892. Throughout the brand’s long history, Hamilton did reach significant achievements in watch design and manufacturing. For example, it was the first to launch electric watch (the Ventura) in 1957 and automatic chronographs (The Pan Europ) in 1971. Since 1974, the Hamilton brand has been a part of The Swatch Group. Like Tissot, Swatch Group also classifies Hamilton as a mid-range brand. That means it offers many affordable watch models for us to choose. As of today, Hamilton has 7 main watch collections varying in price from $395 to $6100, in which the Khalid Field, Jazzmaster, and American Classic feature many different models priced less than $500. In 1984, the company was started by Tom Kartsotis in Texas. Talking about its watch business, do you know that all of the popular names in watches like Fossil, Abacus, Michele, Skagen, Relic, Misfit, WSI, and Zodiac are Fossil Group’s brands? Still, Fossil watch brand is the best seller. It offers a wide range of affordable watch models for both women and men, varying in different colors, styles, and movements. 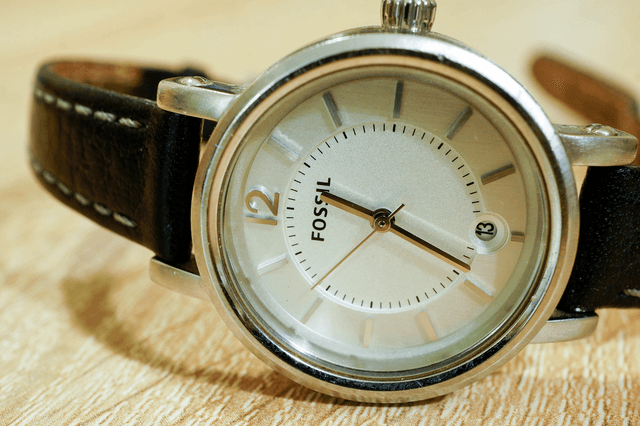 More importantly, they are all priced under $300, so needless to say, Fossil watches are definitely great choices for those looking for an inexpensive and quality watch. 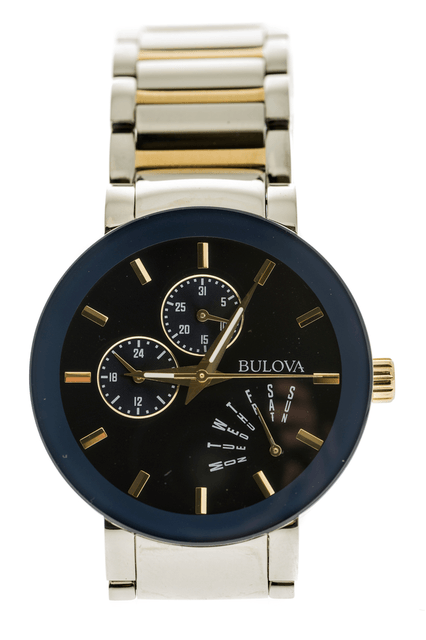 Bulova has a rich and long history of creating classic, durable, and functional watches. Founded in 1875 by Joseph Bulova, it’s one of the world’s longest-established watch brands that has been recognized worldwide for its use of high-quality materials, innovative styles and designs, and affordable price points as well. Since 2008, Bulova has been owned by Citizen Watch Company. Browsing around Bulova’s official website, we can see that the brand offers many different watch collections for both men and women, such as Marine Star, CURV, Modern, Frank Lloyd Wright, etc. Besides, Boluva watches also come at a really reasonable price range, starting at under $100 for the cheapest models, hence, it’s so easy to find a quality timepiece under $500 here. Despite being known as an American watch brand, Invicta was established in La Chaux-de-Fonds, Switzerland by Raphael Picard in 1837. Holding the belief that fine Swiss timepieces can be available at modest prices, Invicta crafted its first watches and put them on the market. Today, Invicta products are among the world’s most popular men’s and women’s timepieces thanks to their attractive designs, reliability and affordability. Invicta now offers more than 30 different watch collections, including more than 250 models. The most successful is perhaps the Pro Diver series. What a huge range of products! Especially, all Invicta watches range in very attractive prices. Though there are a few models costing over $2000, the vast majority of Invicta watches are priced between $50 and $500. 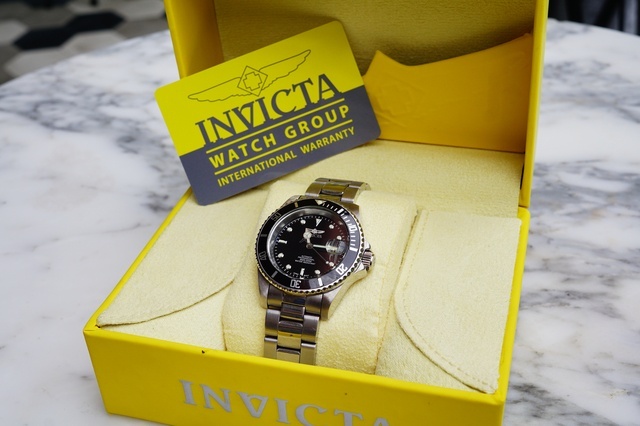 So, Invicta is certainly an ideal choice if you want to get an inexpensive branded watch. As you can see, there are many quality and affordable watch models from prestige watchmaker out there. With the budget of $500, you have many great choices, haven’t you? For some last words, we hope that our today’s article of best watch brands under $500 really brought you useful information. If you find it interesting, don’t forget to like and share it. See you next time!